Posted on 12.01.2019 22.01.2019 by SWISS Virtual	in Inside SWISS Virtual. We're happy to announce the introduction of the Intranet 2.0 offering for our members. Intranet 2.0 is the platform our members connect with, to receive the latest information about SWISS, information about events, flight schedules and flight planning tools for their recreational flight simulation sessions. One of the most awaited features is the introduction of FlyPad for flight simulation. It's a tool inspired from the device used by the thousands of SWISS employees around the world. It gives our members access to all the flight planning tools of our community at their fingertips and it's optimised for their mobile devices. Access to Intranet 2.0 is free of charge for our members. 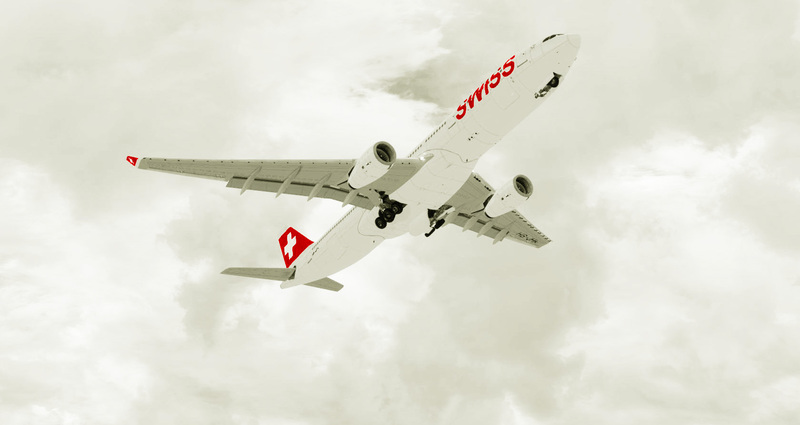 Find out more at www.swiss-virtual.com to join us for free and discover the fun of flight simulation as a member of the SWISS community. If you're interested in learning more about SWISS, click here.